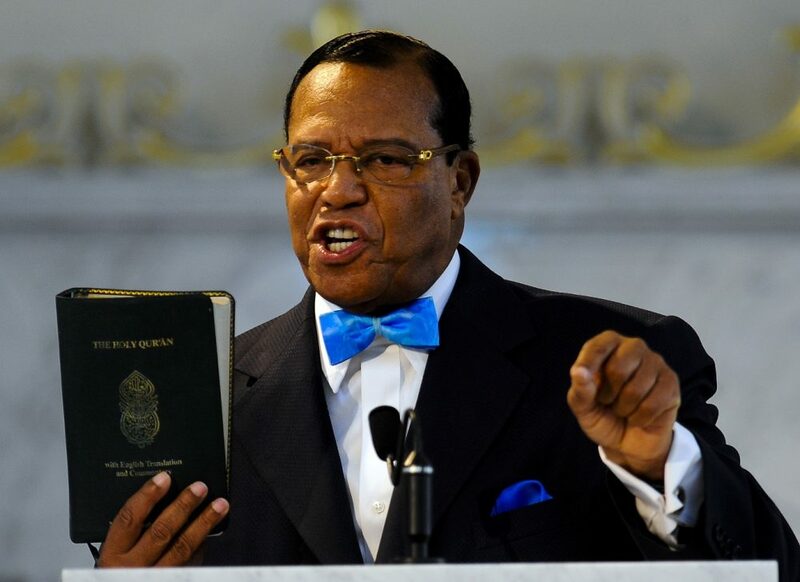 According to a recent Washington Examiner report, The Nation of Islam, a black nationalist group led by Louis Farrakhan, has received hundreds of thousands of dollars from the U.S. government to teach federal prison inmates about religion. Farrakhan’s institution has been labeled a hate group by the Anti-Defamation League and the Southern Poverty Law Center. The Washington Examiner reached out to the Bureau of Prisons, but they declined to provide further details about its contracts with the NOI, including what exactly they are teaching inmates. “Contracts are retained six years after final payment, so we are not able to provide details regarding the original contract on which the Nation of Islam began contracting with the Bureau of Prisons,” said a spokesperson.